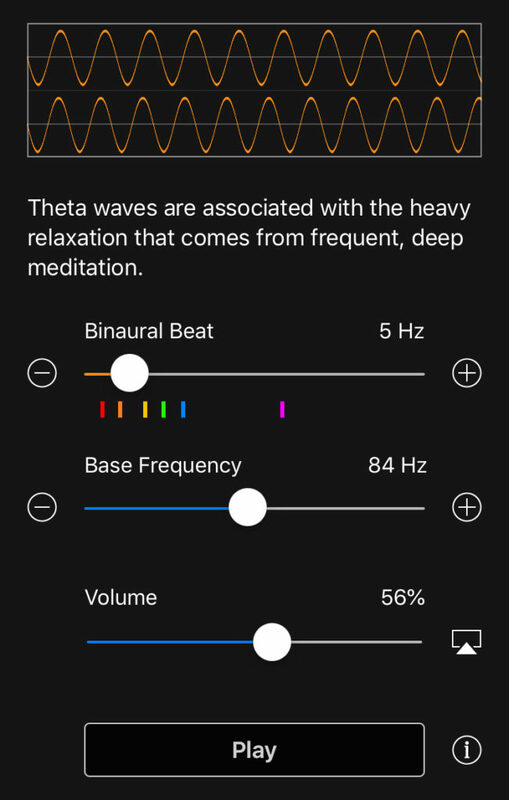 Now you can generate your own customized Binaural Beats, Color Noises, and Frequency Tones with our Generator Apps. All three apps are free and available on iOS and Android. Binaural Beats Generator – Generate Alpha, Beta, Delta, Gamma, Mu, and Theta binaural beats around any base frequency. Find your perfect beat with the Binaural Beat app. Binaural Beats can help you sleep, meditate, focus, and stay alert. Choose a beat using the “Binaural Beat” slider or the -/+ icons to the left and right of the slider. Waves vary from Delta Waves (1Hz) to Gamma Waves (50 Hz). Learn the benefits of each type of wave under the sound graph. 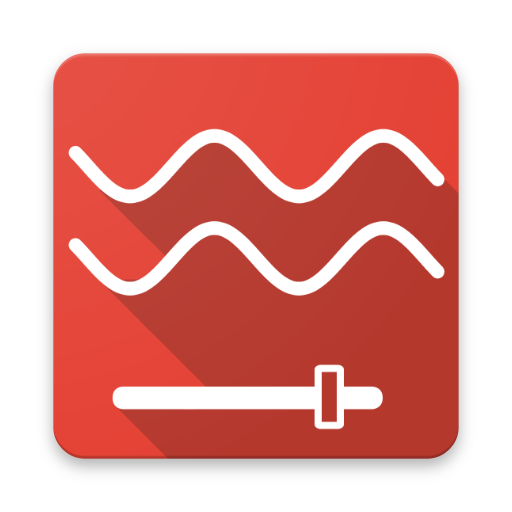 Adjust the “Base Frequency” from 20 Hz to 1,500 Hz using the slider or -/+ icons. Follow the sound changes using the sound graph. Use the “Volume” slider to adjust the volume. Push play to listen and make changes as necessary. Noise Generator – Generates all color sounds including brown, pink, white, blue, and violet noise. Make some noise with the Noise Generator app. Create a noise to help you sleep, relax, or concentrate. Choose a color noise ranging from Brown to Violet using the “Sound Color” slider or the -/+ icons on the left and right of the slider. 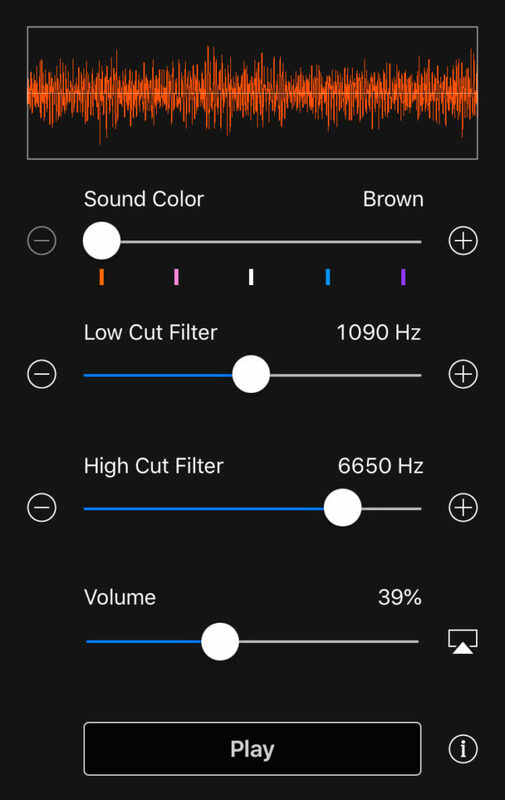 Filter and customize your sound using the “Low Cut Filter” and “High Cut Filter.” Filters range between 20 Hz and 22,000 Hz. Follow the noise changes using the sound graph. 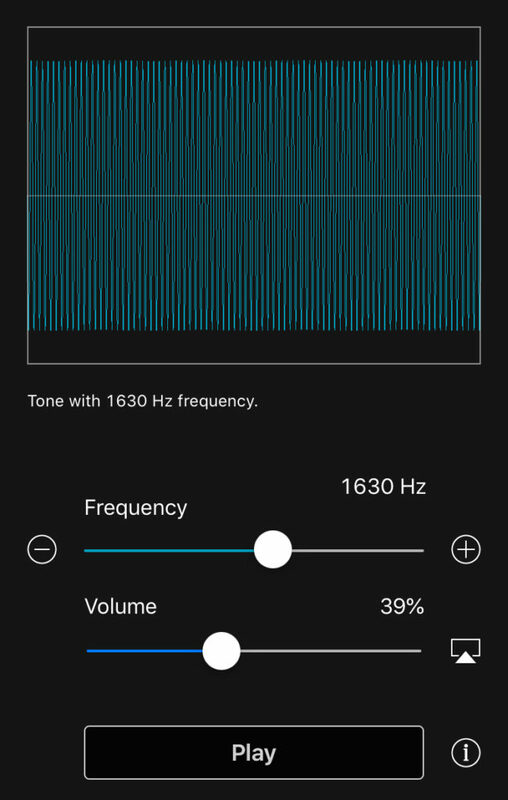 Tone Generator – Generate pure sine wave tones at frequencies from 20hz to 22,000hz. Experiment with tones using the Tone Generator App. Choose a frequency using the “Frequency” slider or the -/+ icons to the left and right of the slider. Follow the tone changes using the sound graph.